Mission: To contribute to the construction of a sustainable society, identifying, proposing, and implementing integrated solutions for social, economic, and environmental problems. 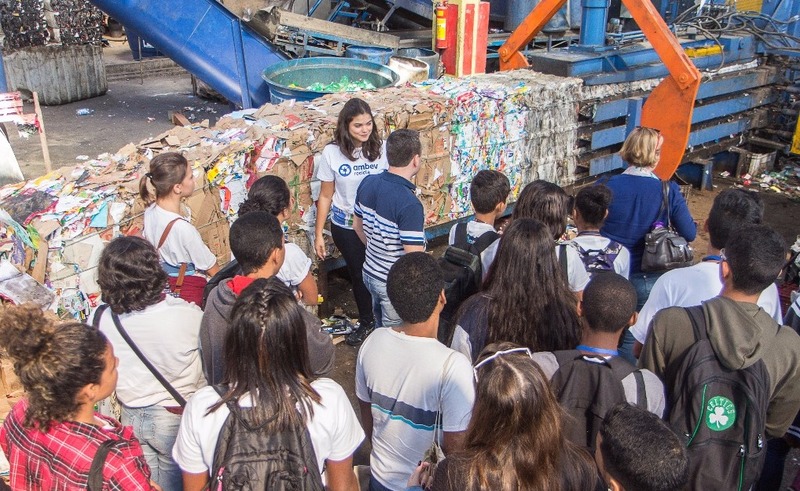 Public Events: ECCO Ponto hosts discussions, school and community tours, and events such as the International Day of Recycling. How to Contribute: Donate recycling materials, participate in ECCO Ponto events, and help to create more collection points. 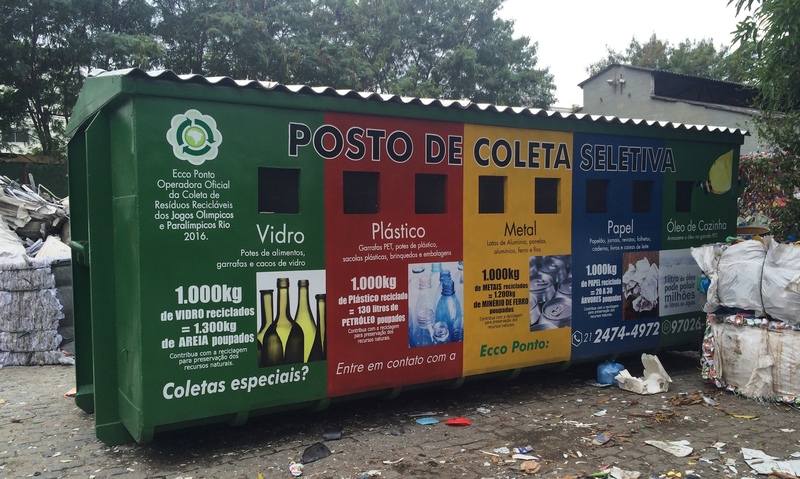 Brazil loses billions of reais each year by not properly recycling. 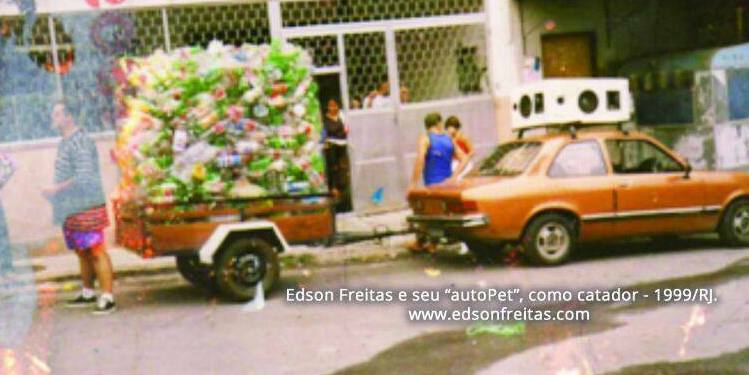 But for Edson Freitas, founder and project coordinator of the NGO EccoVida, trash does not exist. The project also established designated collection points and, as the weeks passed, residents kept filling them with plastic bottles. “The residents understood from the simple message of a funk song,” Freitas recalled. Playing on two similar-sounding Portuguese phrases, Freitas explained he did not originally think about the natural environment (meio ambiente, in Portuguese) but was thinking of his own environment (meu ambiente, in Portuguese) and the wellbeing of his own family. Over time he realized they were intertwined. The project evolved from just waste collection to involve a range of environmental initiatives including sorting recyclables in mobile collection bins, an accelerated compost system, environmental education, and environmental consulting and licensing. In the beginning, Freitas worked in the morning to collect materials and, after he picked up his children from school, his wife and children would help sort the materials. The ECCO Ponto project grew to employ 70 people at its peak; however, the organization faced difficulties in getting raw materials and struggled to turn a profit given high taxes. Today, the project employs 32 workers from the communities where it’s active, providing people with employment and salaries. 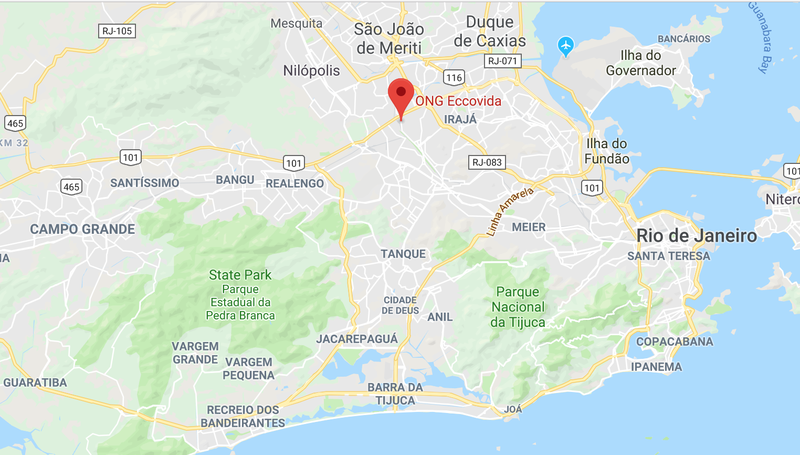 Currently, those communities include Honório Gurgel, Rocha Miranda, Colégio, Turiaçu, Bento Ribeiro, Marechal Hermes, Madureira, Cascadura, and Manguinhos in the North Zone and Mesquita in the Baixada Fluminense, among other neighborhoods in Rio. While the organization has implemented some permanent collection points (ecopontos), it also has mobile collection equipment that staff take once a week to each neighborhood for people to drop off and sort their materials. Freitas hopes one day to put a permanent collection point in each neighborhood. The bulk of materials received by the cooperative is plastic bottles, which can be sold to industries and turned into new products. 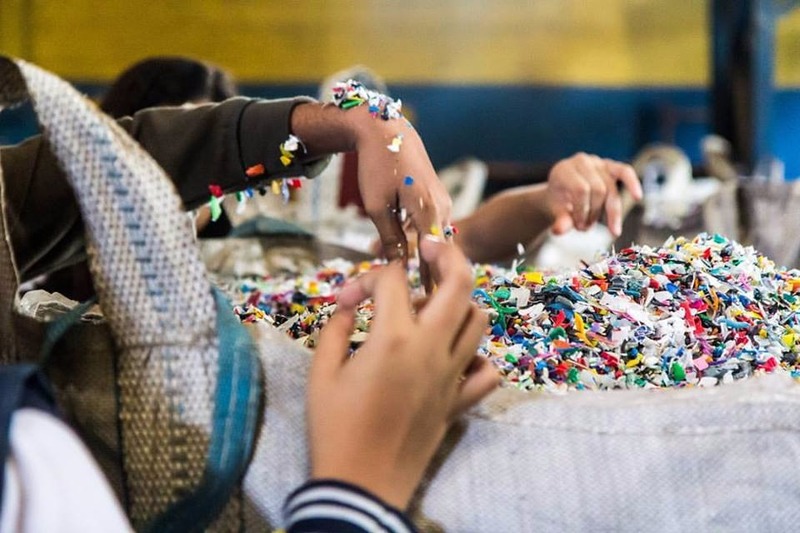 Setting a further example, ECCO Ponto uses some recycled materials for sustainable crafts, fixing broken dolls and other toys and returning them to children in the communities. The project also encourages people to make a daily habit out of recycling vegetable oil and converting it into biodiesel. 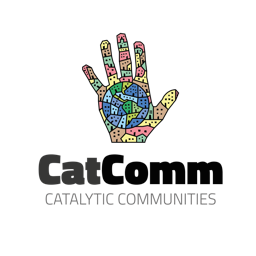 *ECCO Ponto is one of over 100 community projects mapped by Catalytic Communities (CatComm), the organization that publishes RioOnWatch, as part of our parallel ‘Sustainable Favela Network‘ program launched in 2017 to recognize, support, strengthen, and expand on the sustainable qualities and community movements inherent to Rio de Janeiro’s favela communities. 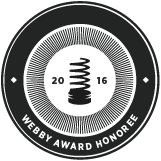 Check out all the profiles of mapped projects here. This article was written by Laura Bunn, and published on July 24, 2018.